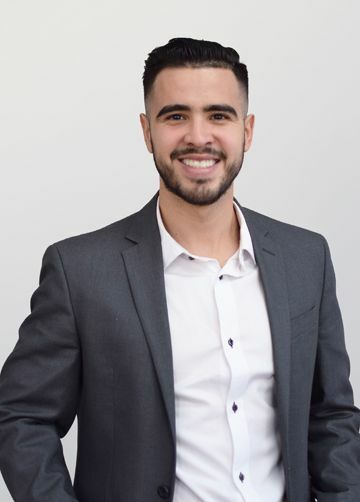 Alex provides high level of customer service, individualized attention, and knowledge of the local real estate market. He thoroughly enjoys going up to bat for his clients, and finds nothing more rewarding than seeing how happy they are when he lands them their dream home. He is also well versed in seeking and finding new market inventory, off-market listings and "coming soon" opportunities. Alex prioritizes client needs, integrity, and admiration to best serve our team, our clients, and our community. When he is not working you can find him playing soccer, spending time with his younger brothers or snuggled up with a good book.